The road to a bright future in the hospitality industry begins at the Peppertree Hospitality Group. Visit our site regularly for career opportunities and a chance to work for a company dedicated to your professional growth. Employment Benefitsand What We Offer. 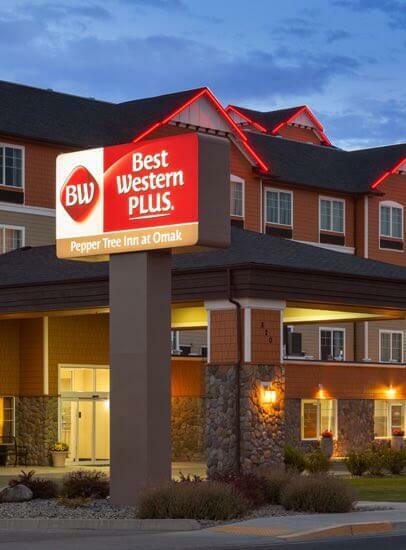 Working with Peppertree Hospitality, you will enjoy flexible schedules, competitive pay, medical benefits (full-time employees) as well as employee discounts at almost all Best Western hotels in North America. Please upload your documents with no spaces in file name, otherwise the file will not come through properly.